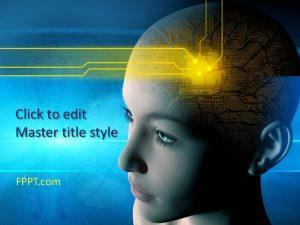 Robots are the advanced technology of this era and science is making new and latest discoveries in the field of robots. 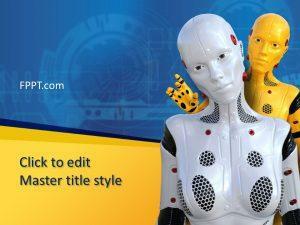 This Free Robot PowerPoint Template is specially designed for the presentations on robot technology. 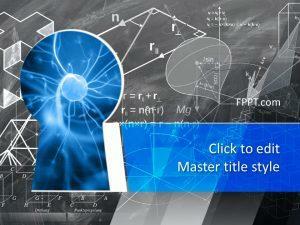 This design can be used as the background of the presentation designed for science and technology or robots. 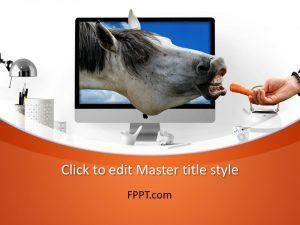 It is suitable for other modern technology related topics to be used as the background design. 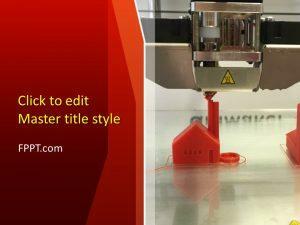 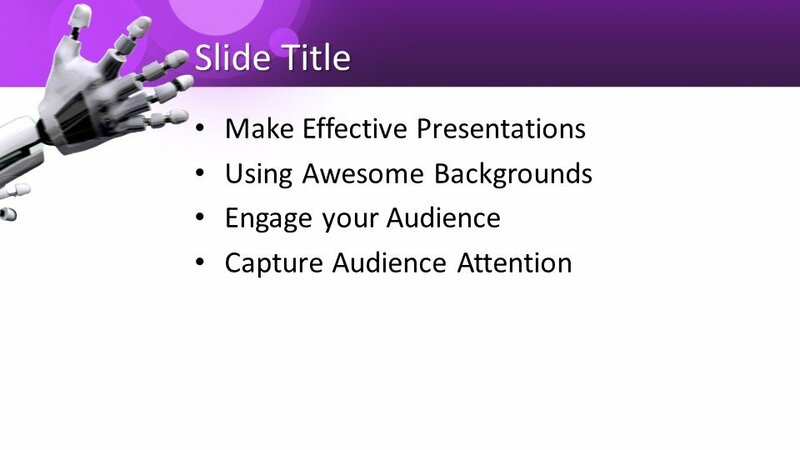 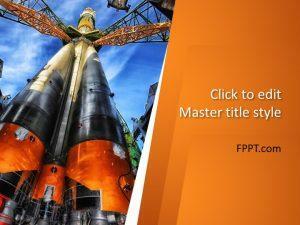 You can download the template design free of cost and place it as the theme of the presentation. 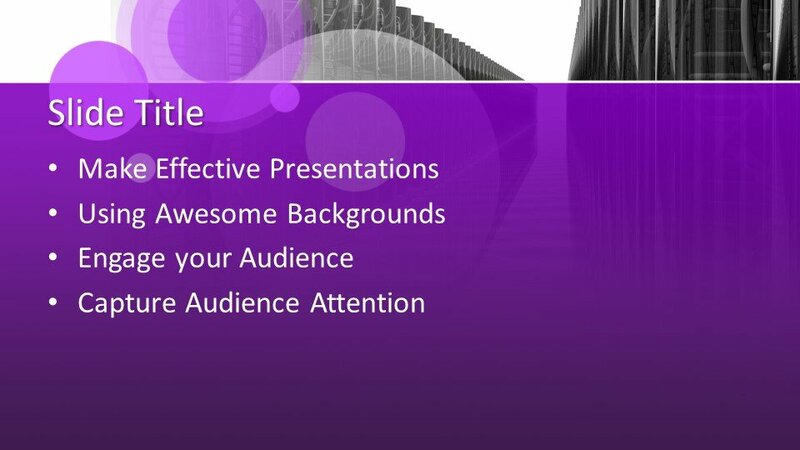 The template is made compatible with all latest versions of PowerPoint and easy to customize with a little knowledge of Microsoft PowerPoint. 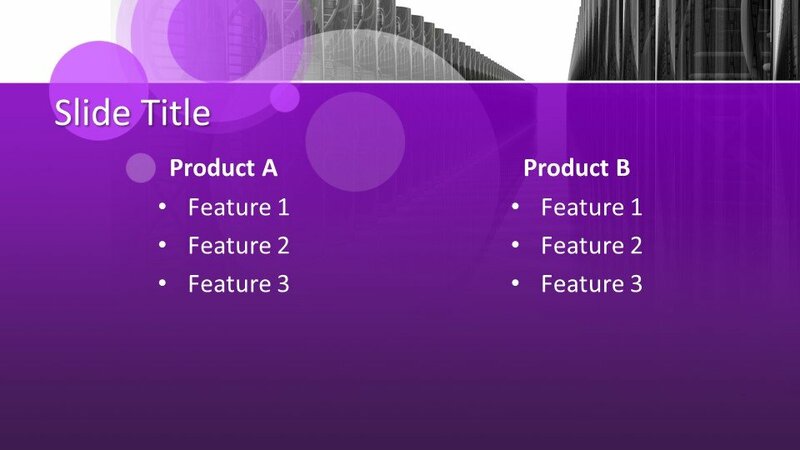 Other technology-related template designs are also available for PPT presentations.